Working mathematicians and graduate students in mathematics. 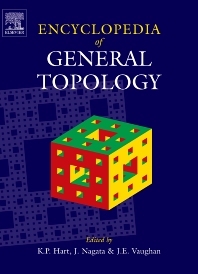 Mathematicians working in General Topology and related areas. The book will be very useful for the mathematical community.